Cougar Mountain Software provides on-premises, modular accounting software. 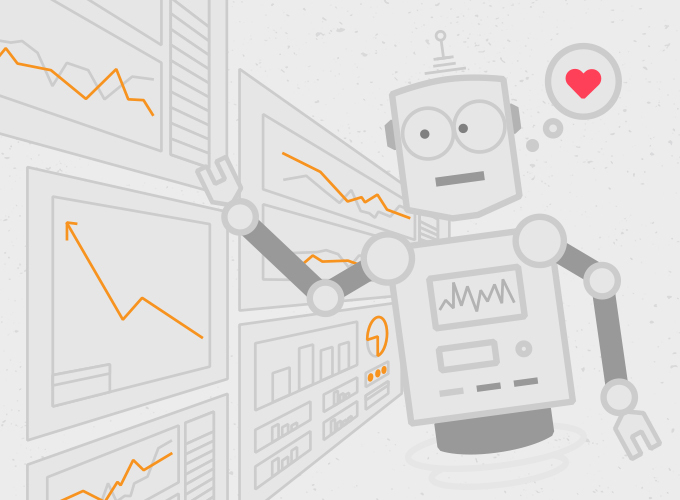 Best known for their industry-leading audit trail and over-the-top customer service. They have been in business since 1982.
c308 Marketing invested months learning about Cougar Mountain Software before adopting our current position as their de facto Marketing Department. Under our strategic and creative influence the company has shown across-the-board growth. 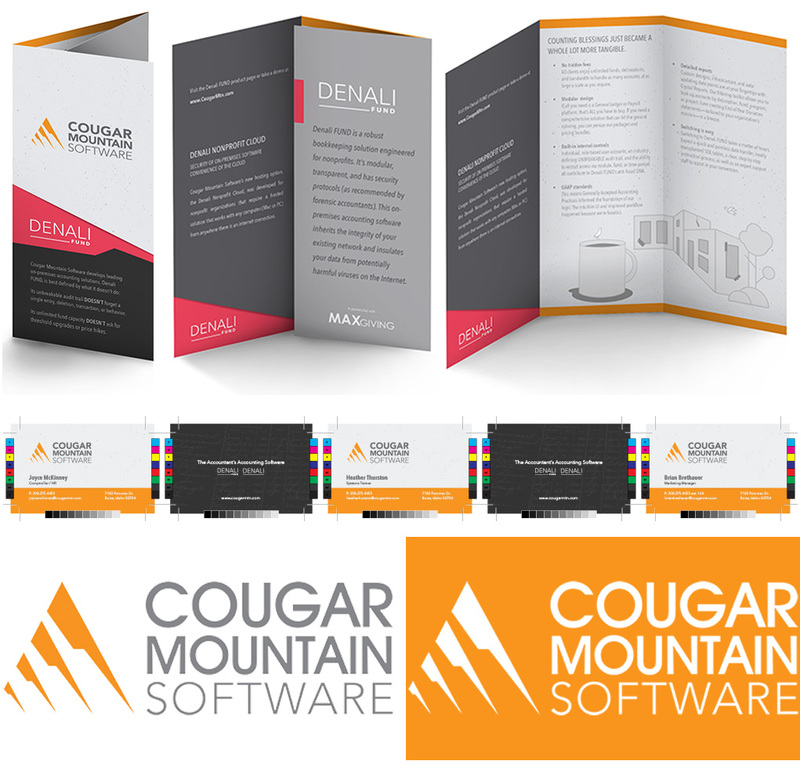 We upgraded the Cougar Mountain Software brand palette to include warmer, brighter, and more vibrant tones; ones that could deliberately disrupt the blues and greens found almost universally to represent their market competitors. Design elements, like a handwritten general ledger and a bookkeeper’s grid, were introduced to add context, differentiation, and to reveal a connection to their analog accounting roots. The effect is a defiant contrast to an industry glutted with flat-design. From business & product development, to product marketing & brand strategy — every part of the company has been broken out to identify how each can evolve. You read that correctly. Every single Thursday c308 delivers a comprehensive, hour-long progress report. Face-to-face. With all the graphs, data points, and investigative due diligence that you’d expect from a UN Summit. This practice allows us to stay on the pulse of our client’s head-state, identify and adjust areas that may be underperforming, easily intercept opportunities, and continuously explore new ways to increase engagement. 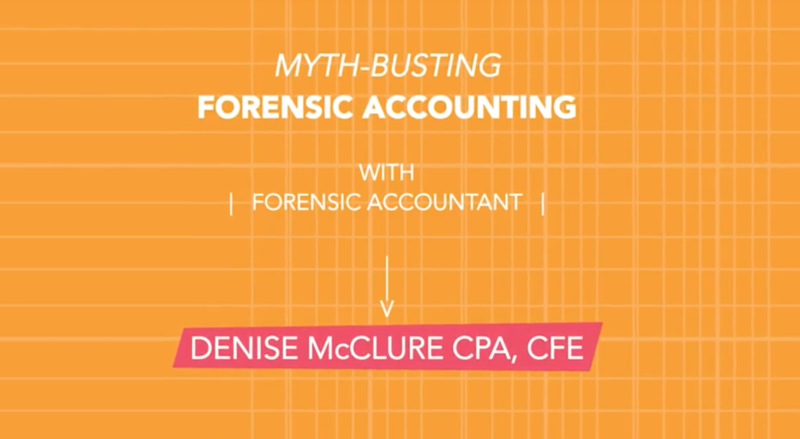 Denise McClure, CPA, CFA, shares a few ‘war-stories’ and factoids about fraud — the risk, the frequency, the usual perps, and more. Eight fascinating clips ensue, all culminating in a pithy Cougar Mountain Software call-to-action. Enter this quirky alternative universe to be entertained and educated about the ways Denali can help any business. Script, design, animation, and sound engineering were developed entirely in-house. Shortly after coming on board c308 took a scalpel to their web content. In its stead, we devised a purposeful site infrastructure that displays their products and thought leadership in the clearest possible format. Swipe through the gallery to see the layout, or visit the site to experience it in real time. In addition to standard blog development and CMS relationship building, c308 collaborates with professionals within the forensic accounting and bookkeeping disciplines to produce webinars about relevant and compelling subjects.